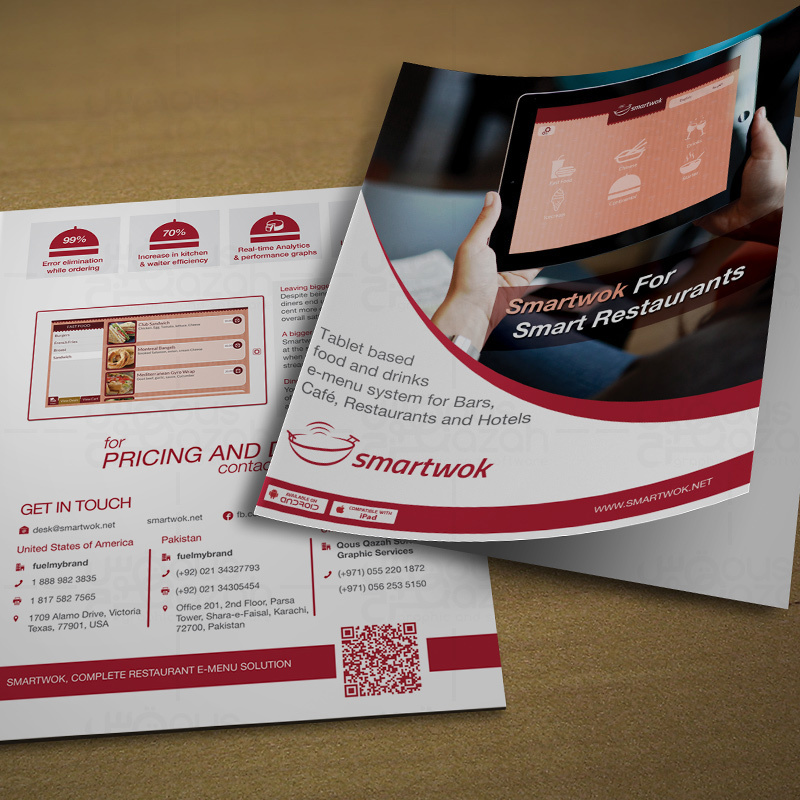 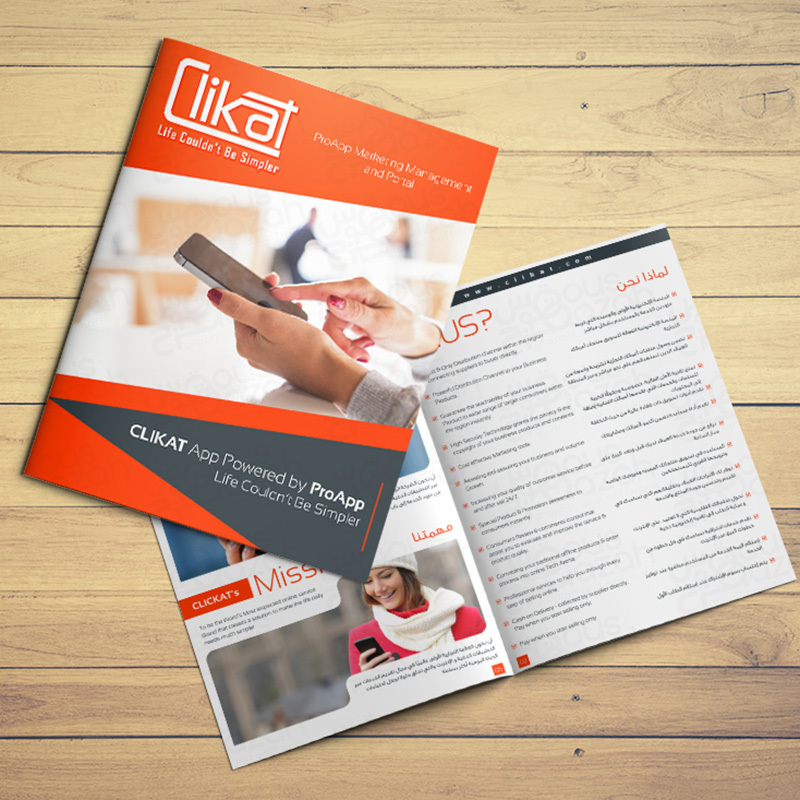 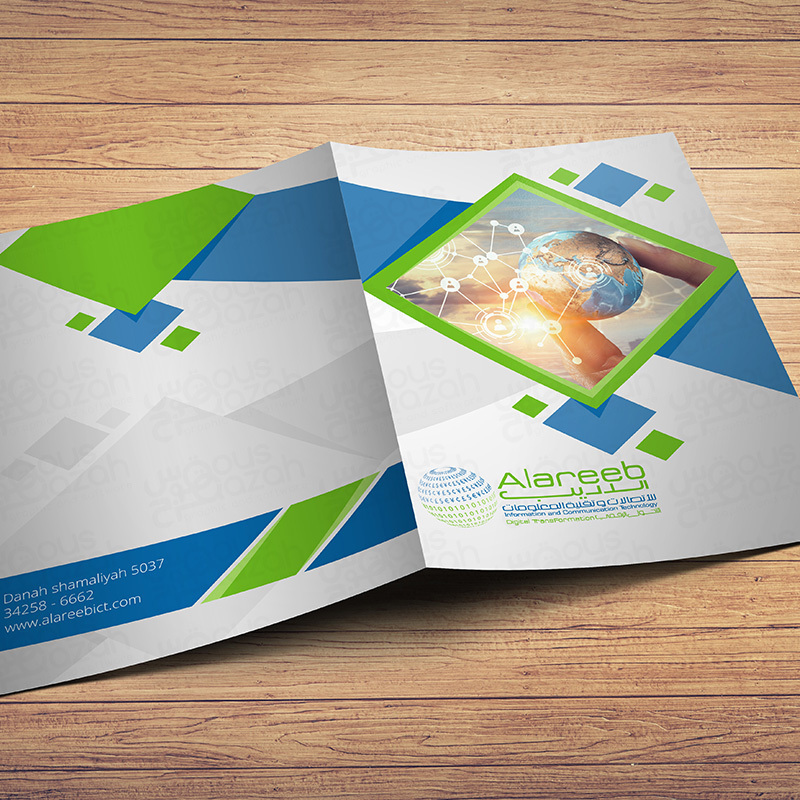 Brochure is a tool to increase your customer awareness, sales and retention. 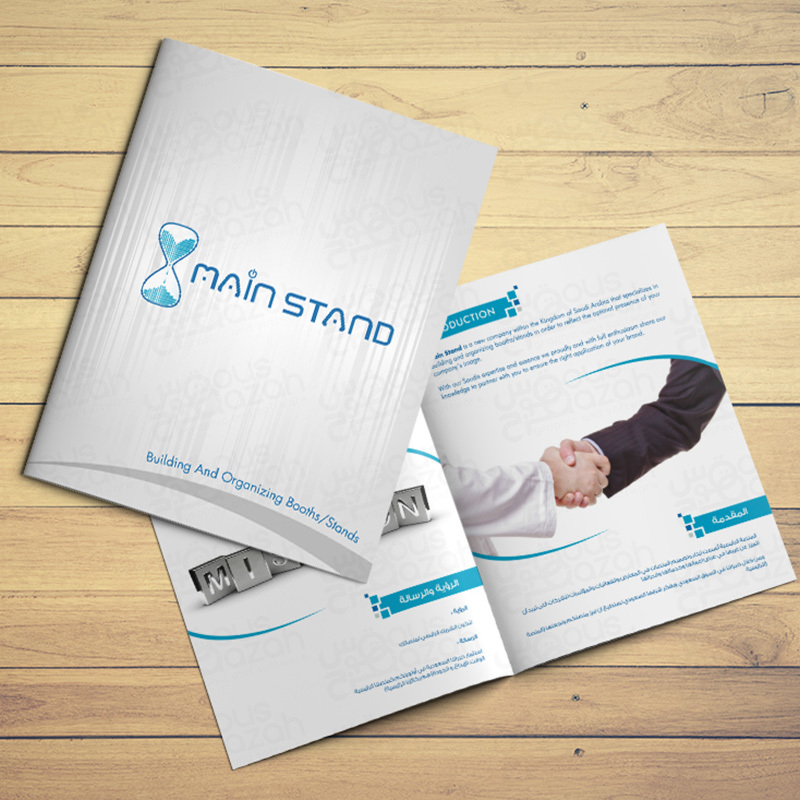 Our experienced team can advise you how to turn your catalogue or brochure into a profit maker for your business. 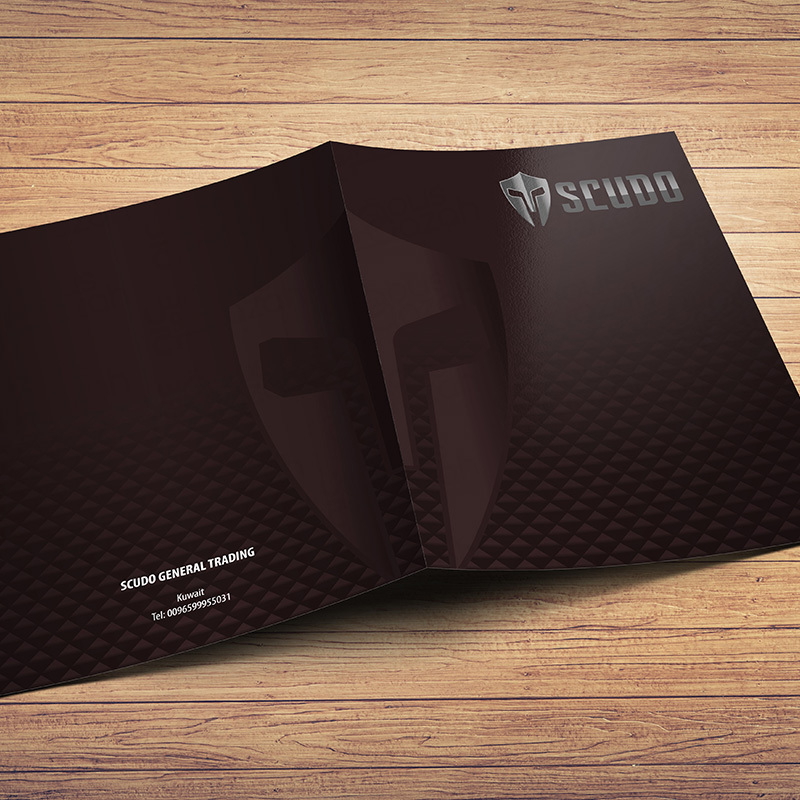 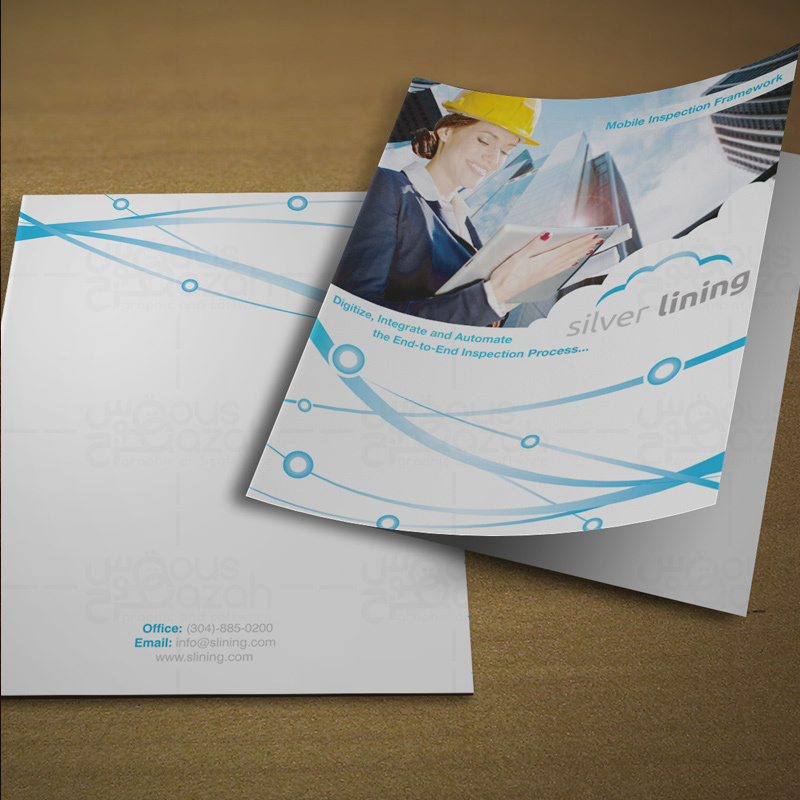 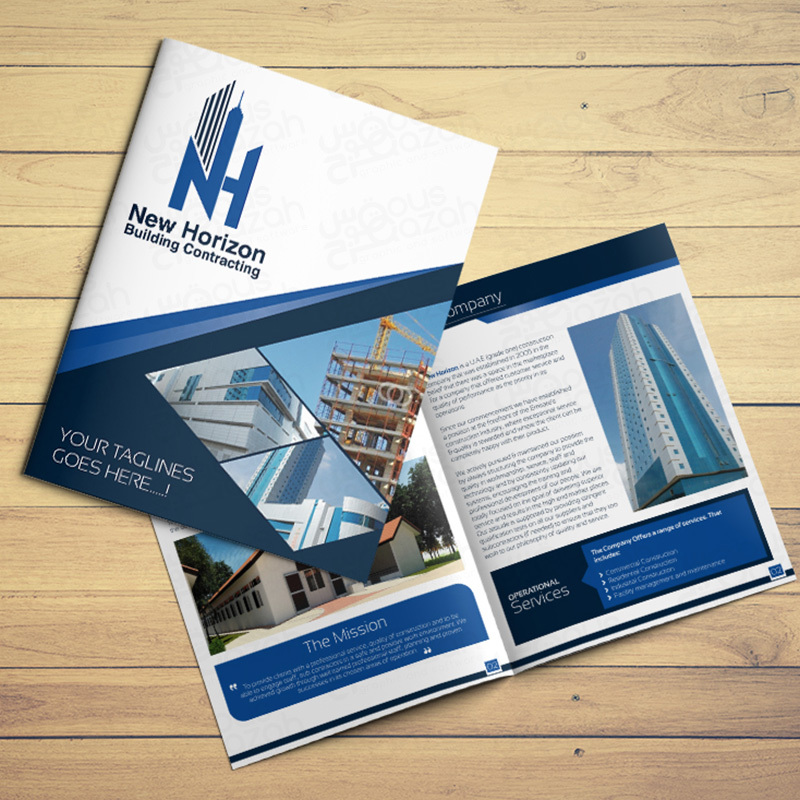 We can design brochures of all shapes and sizes with design that matches your corporate identity. 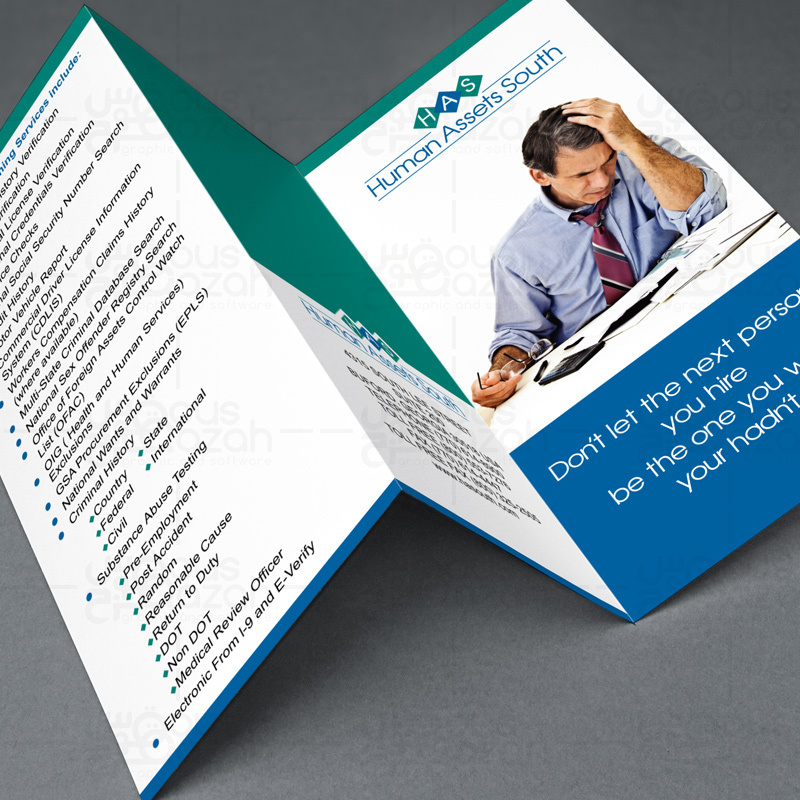 Any way you fold it, our brochure designs looks good. 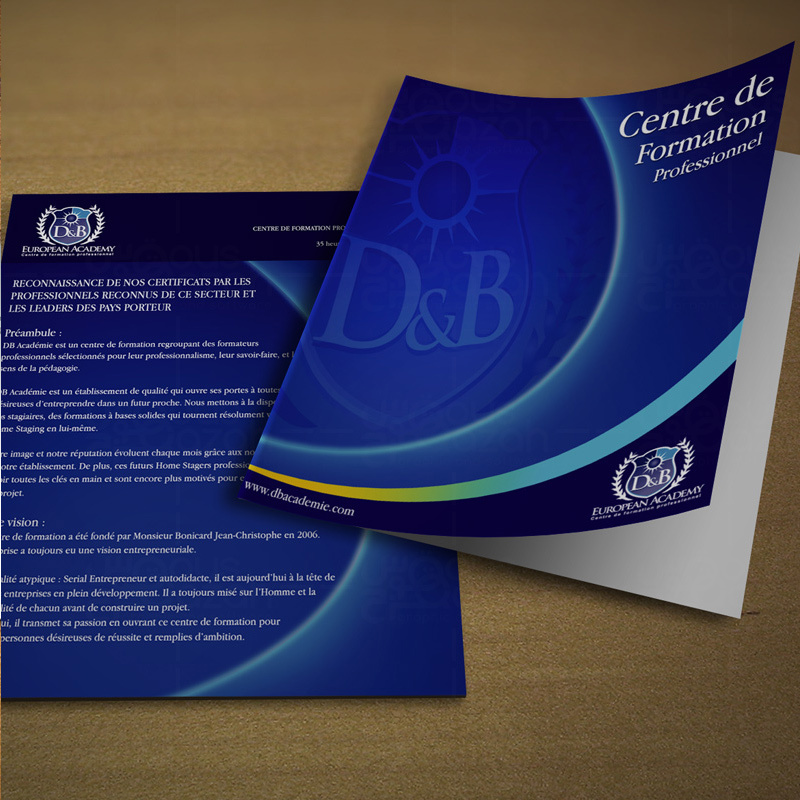 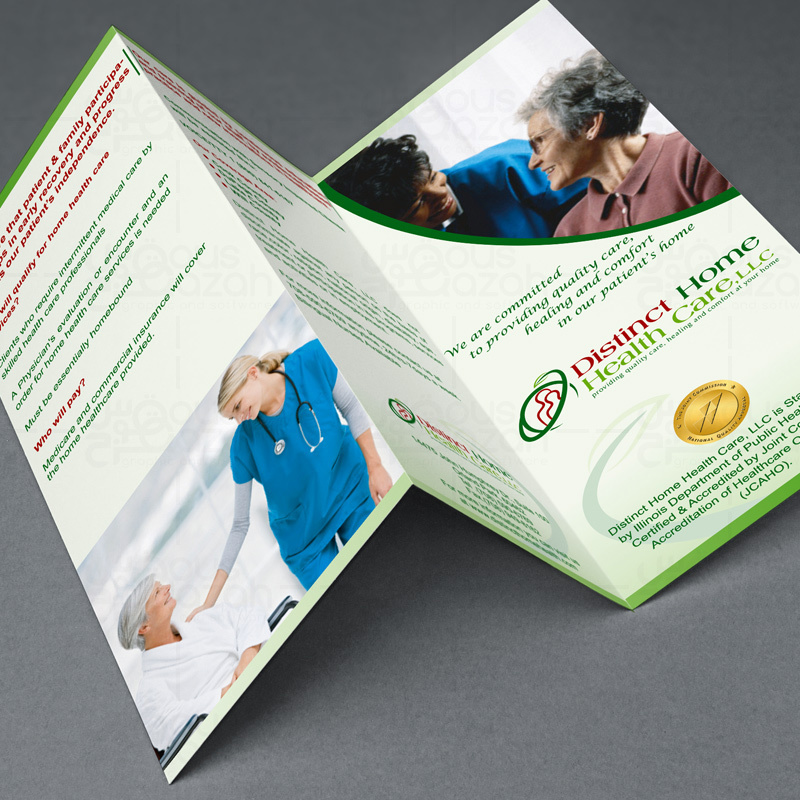 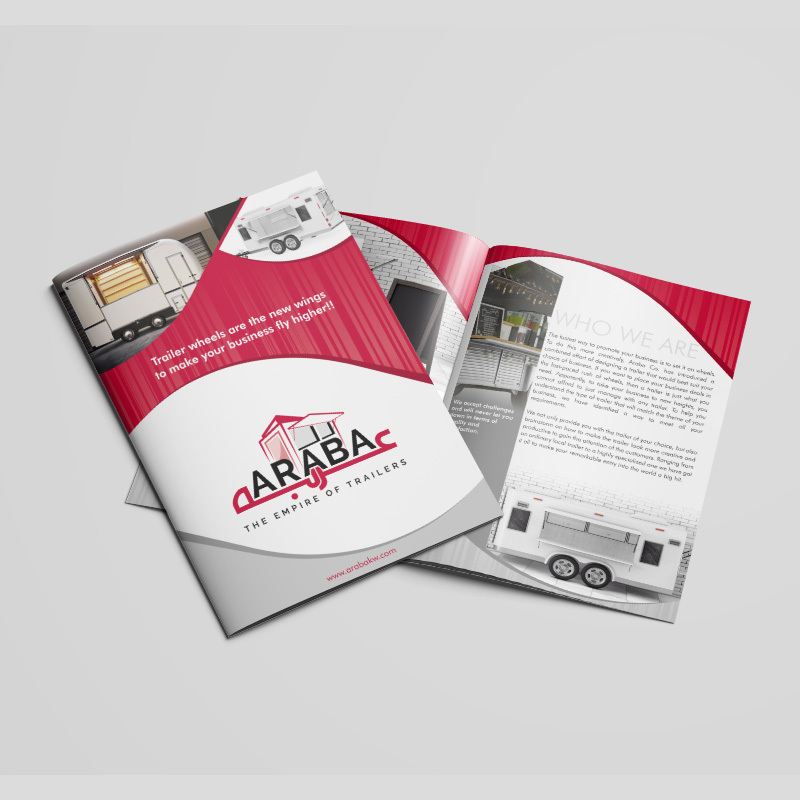 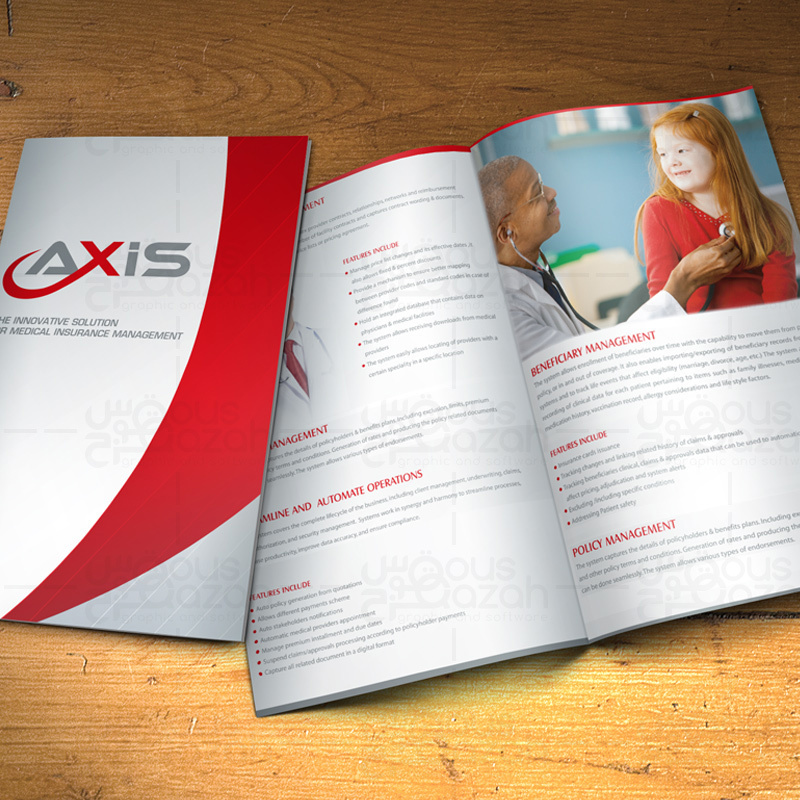 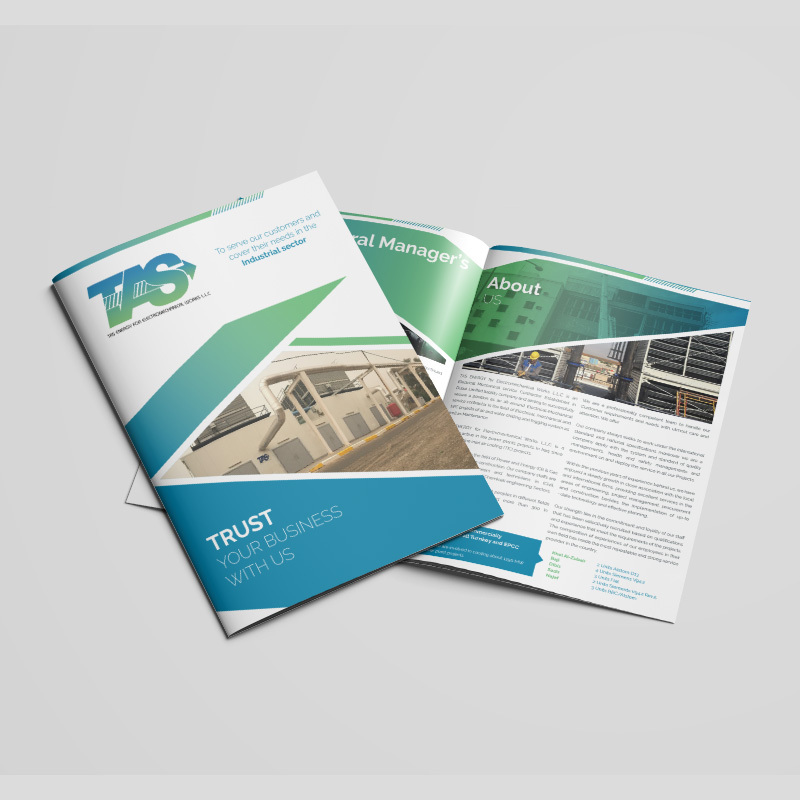 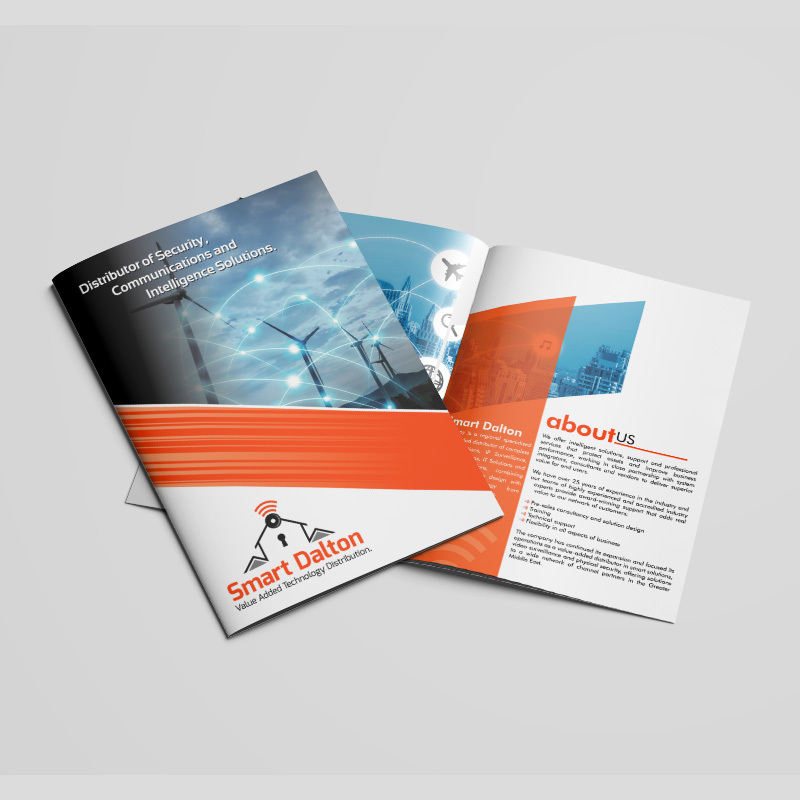 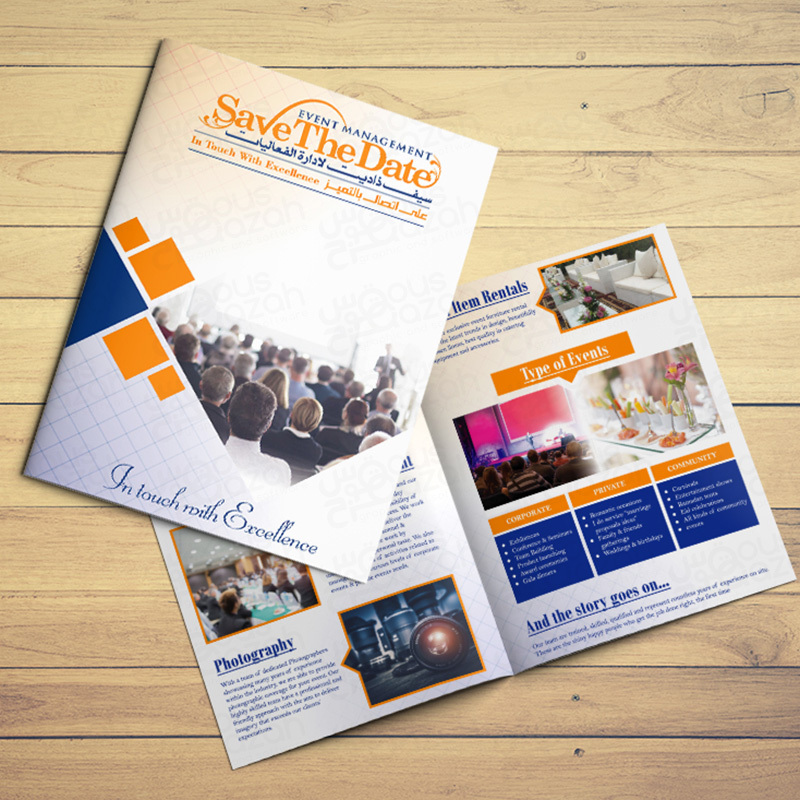 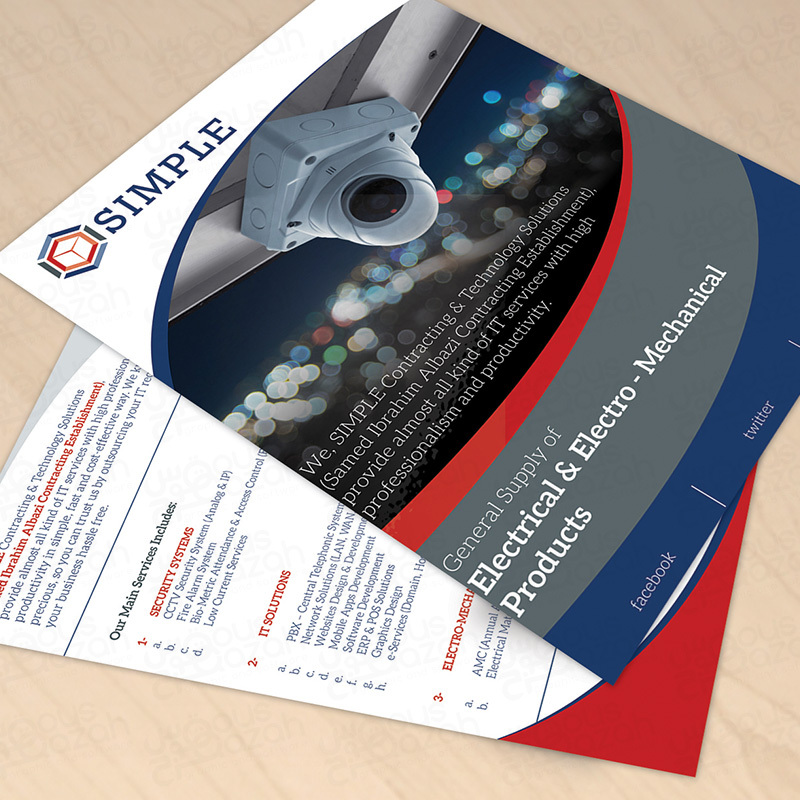 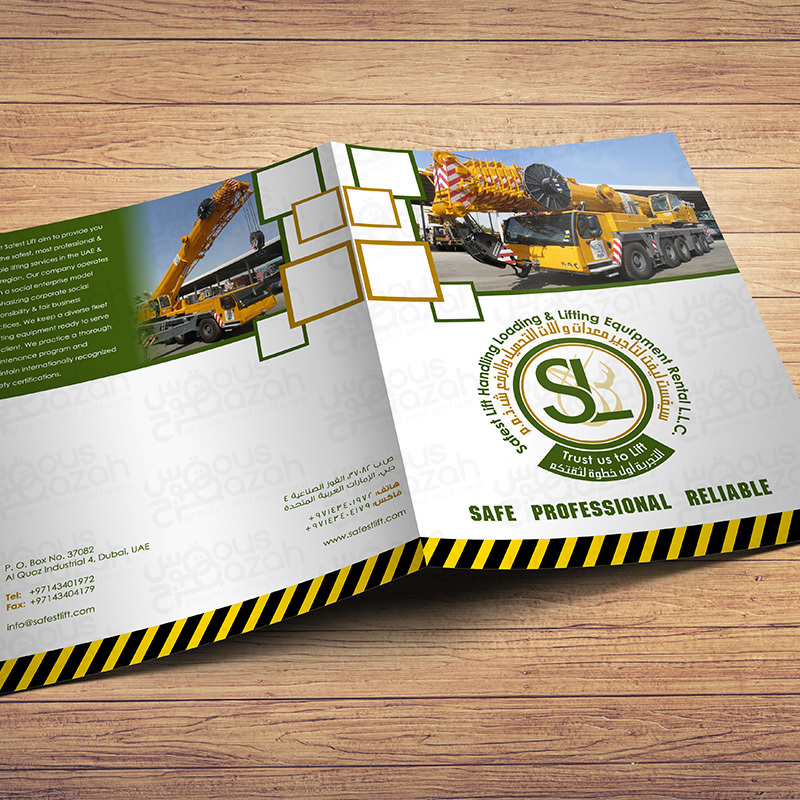 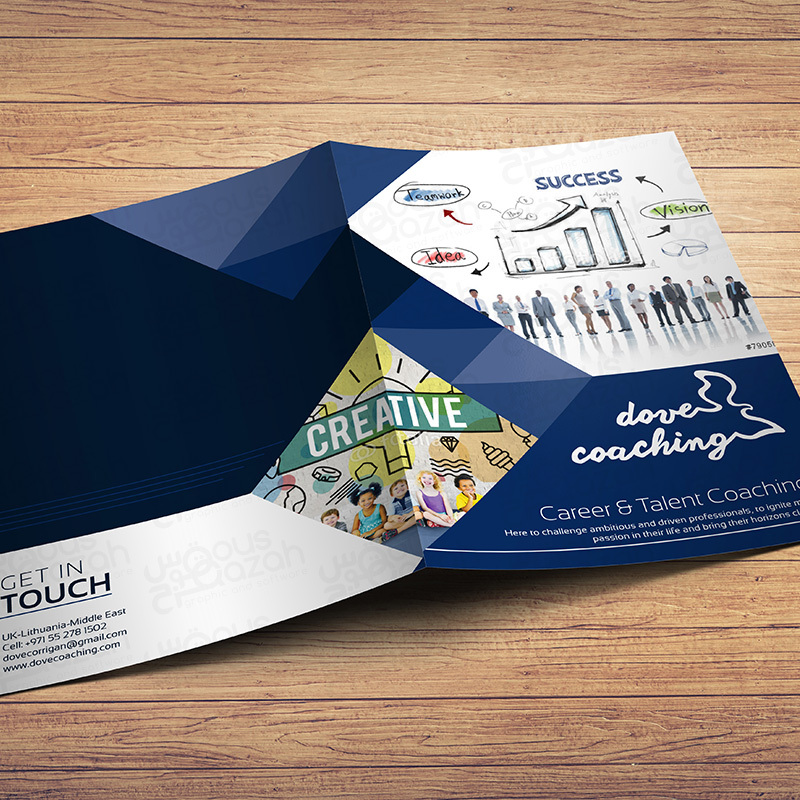 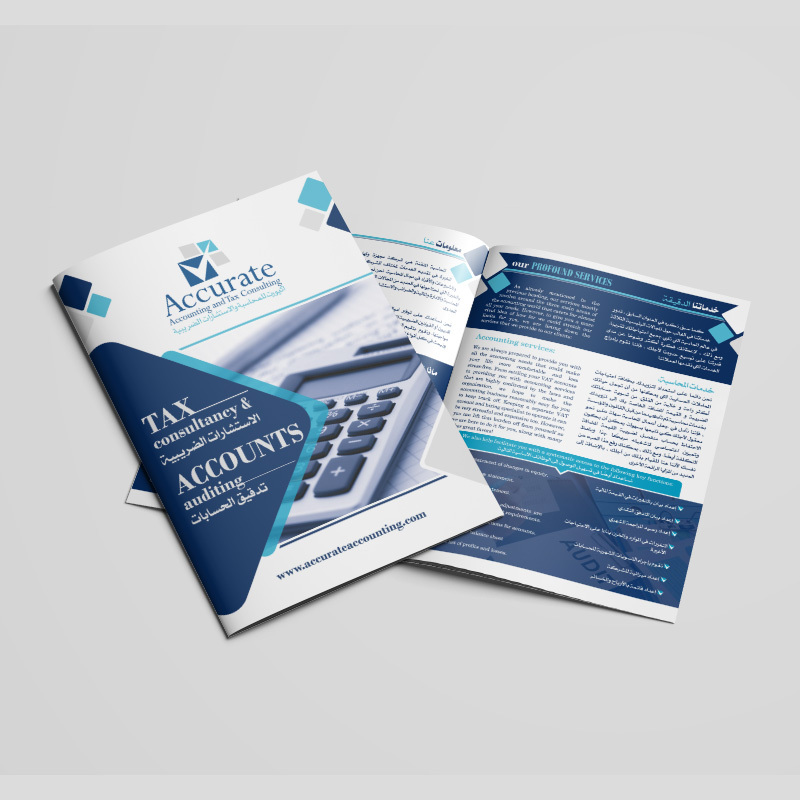 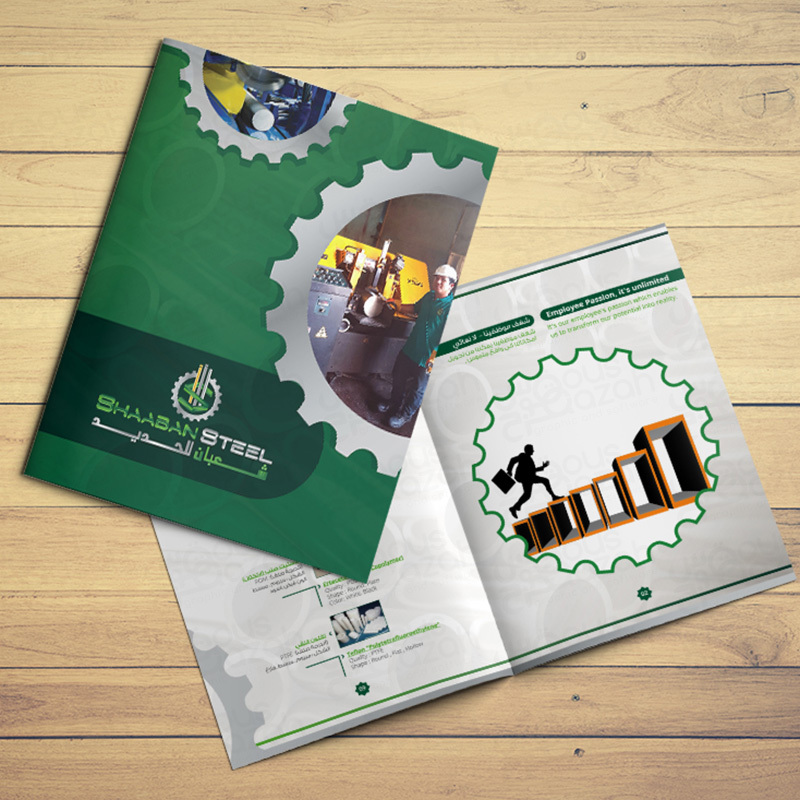 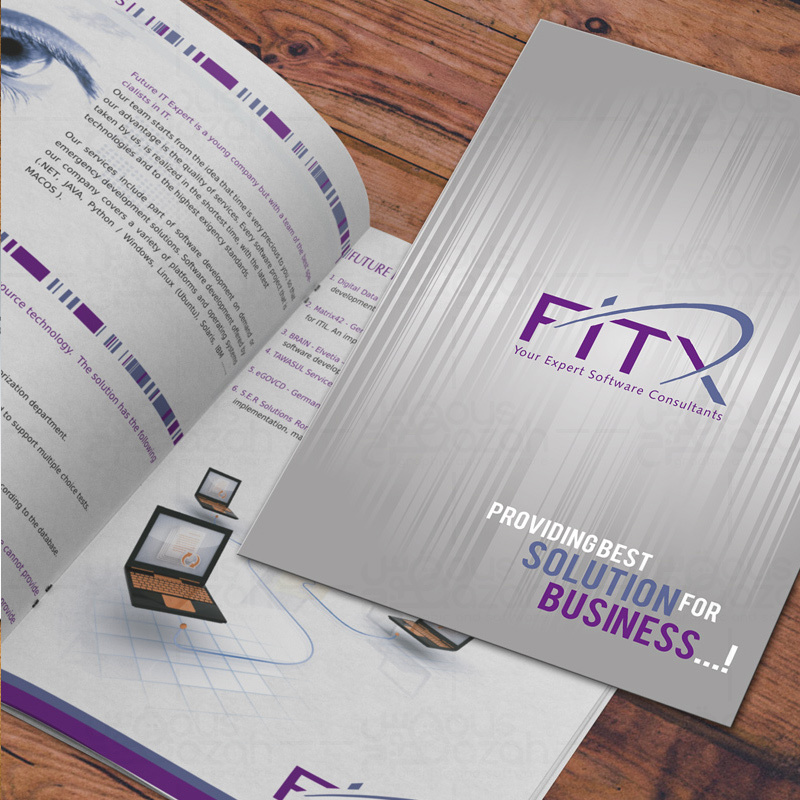 We can design any brochure design project for your business. 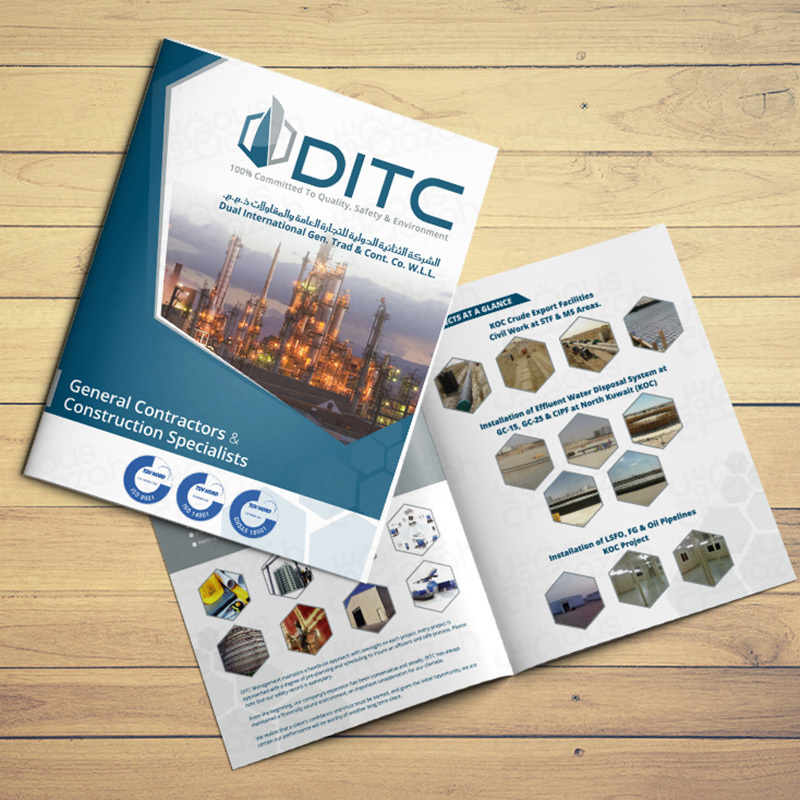 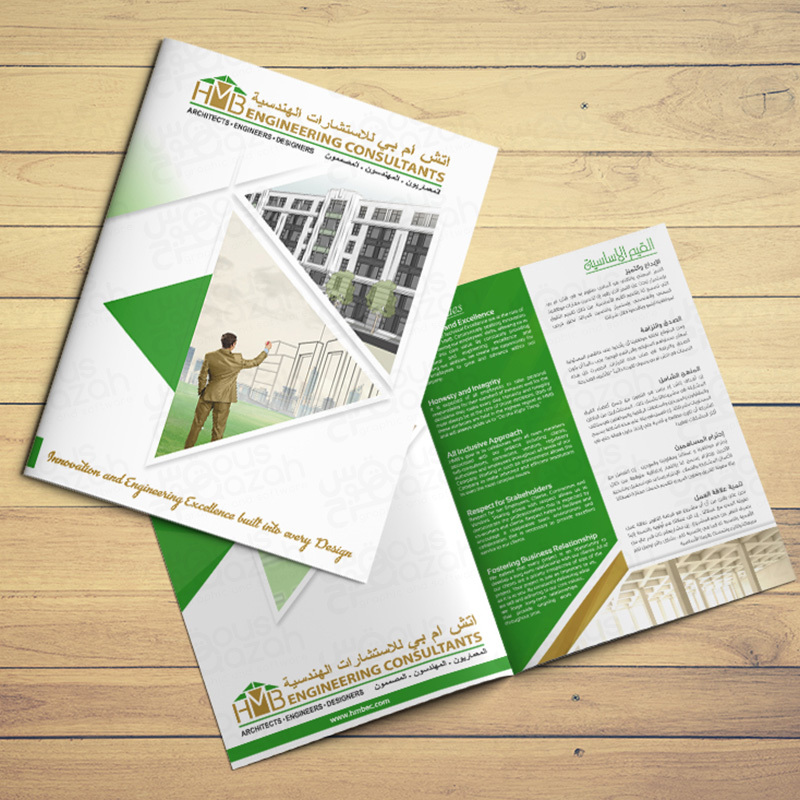 We provide brochure design services to businesses large and small, including all industry sectors: retail, hospitality, real estate, manufacturing, commercial and industrial. 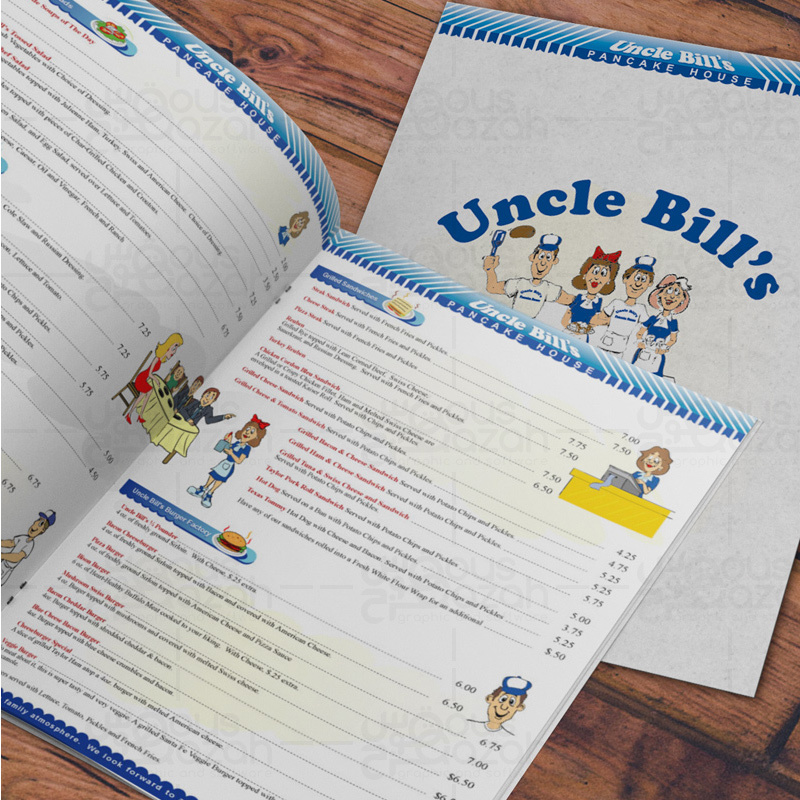 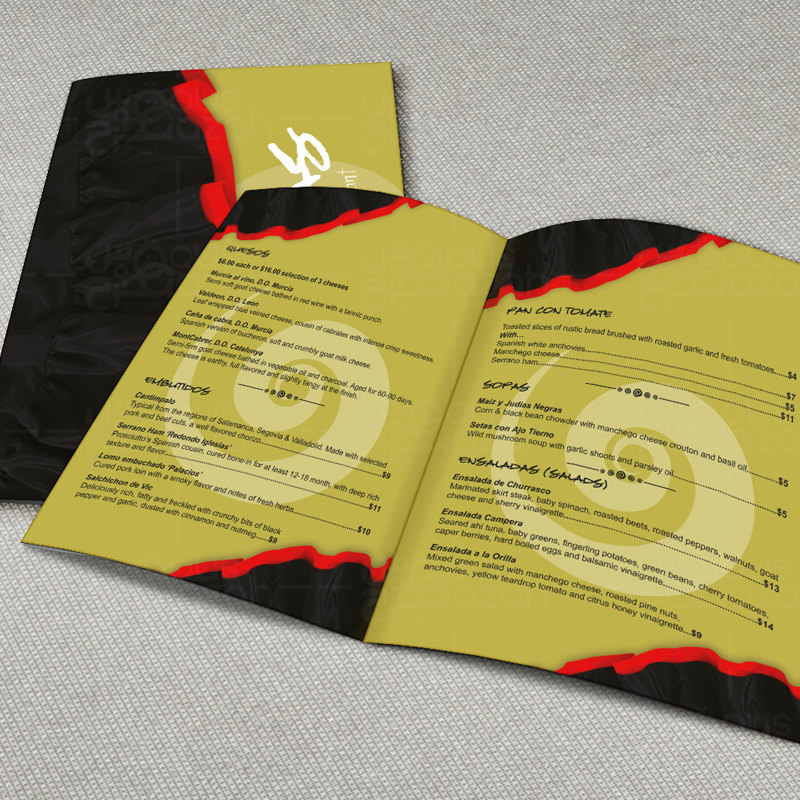 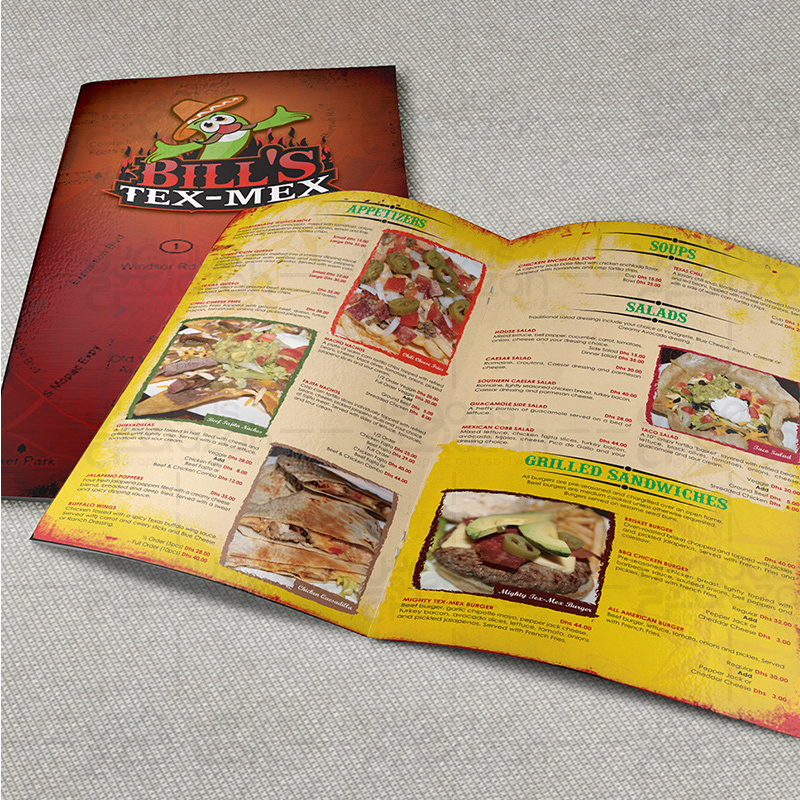 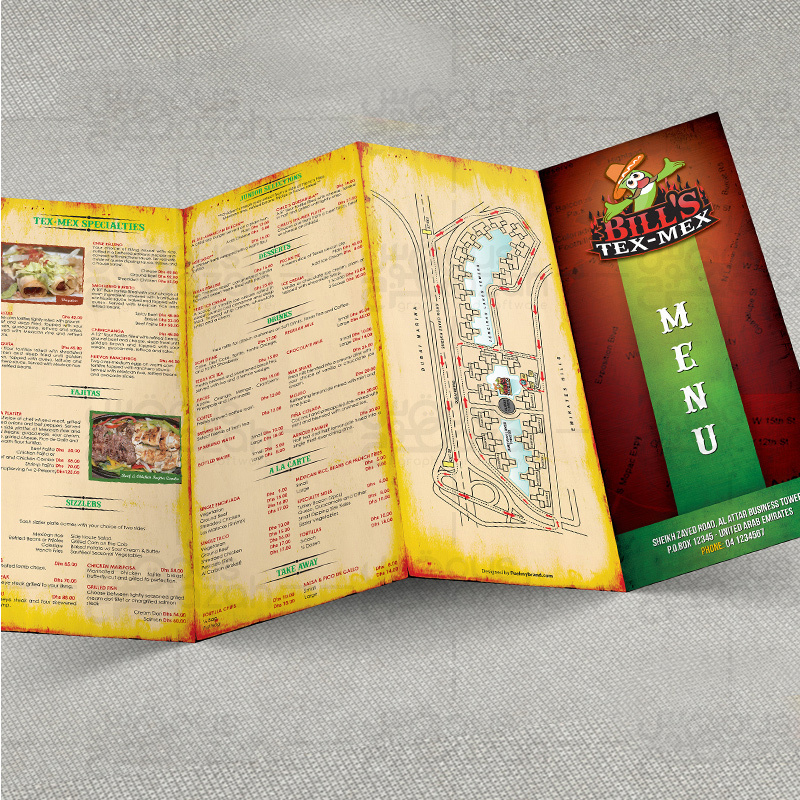 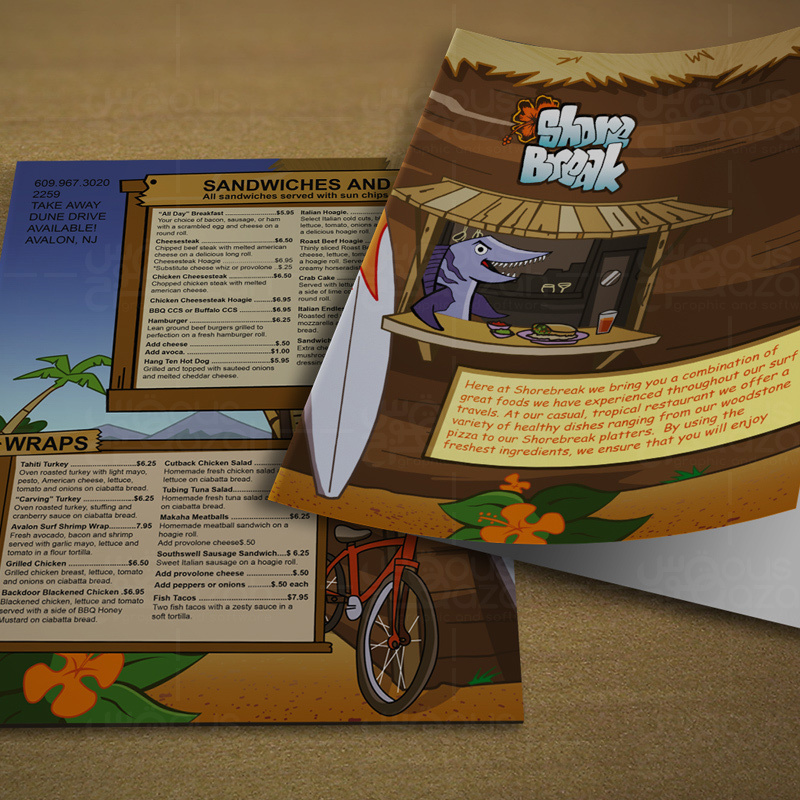 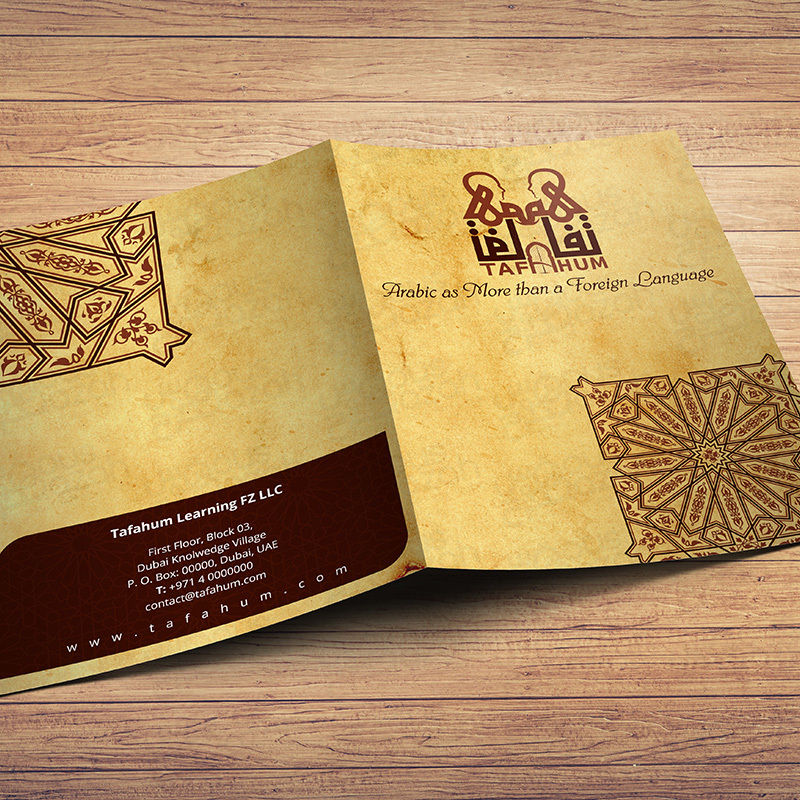 Also provides menu card designing service for restaurants and hotels. 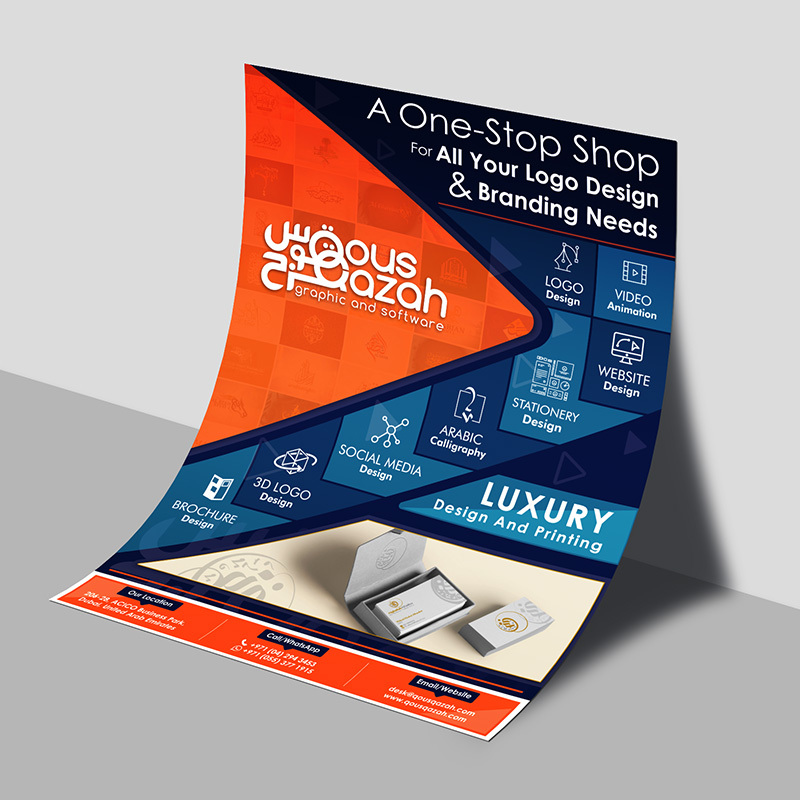 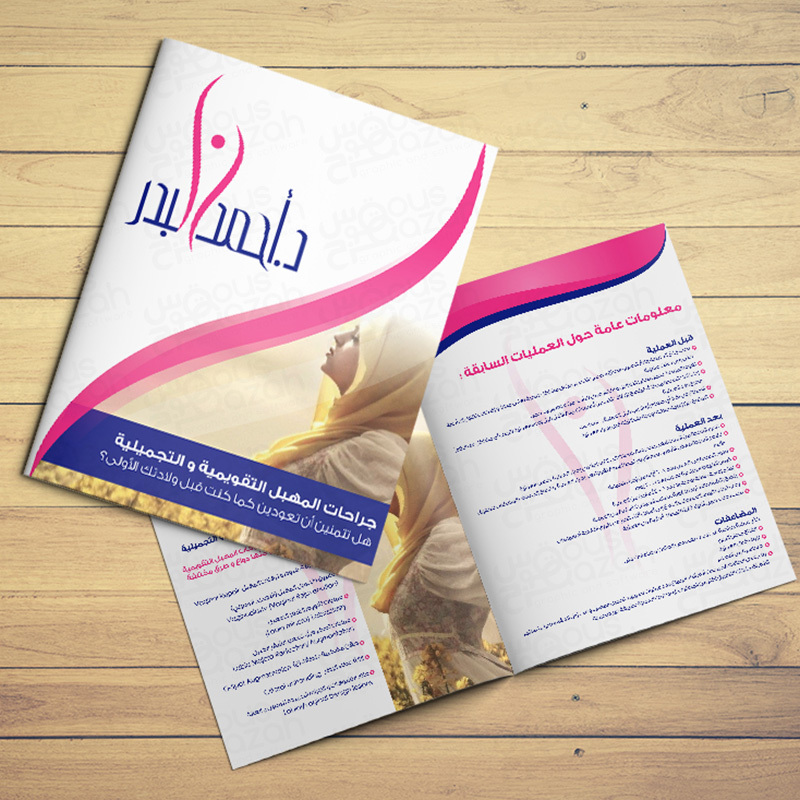 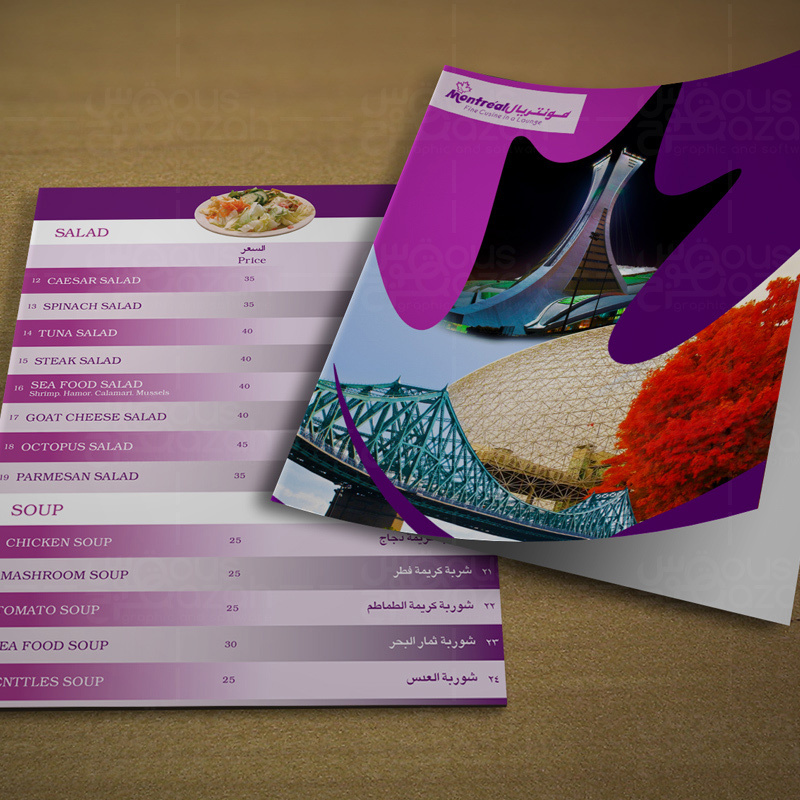 QousQazah has its own in-house talented Graphic Design team that designs creative and custom brochure layouts, menu card designs with engaging and eye catching graphics. 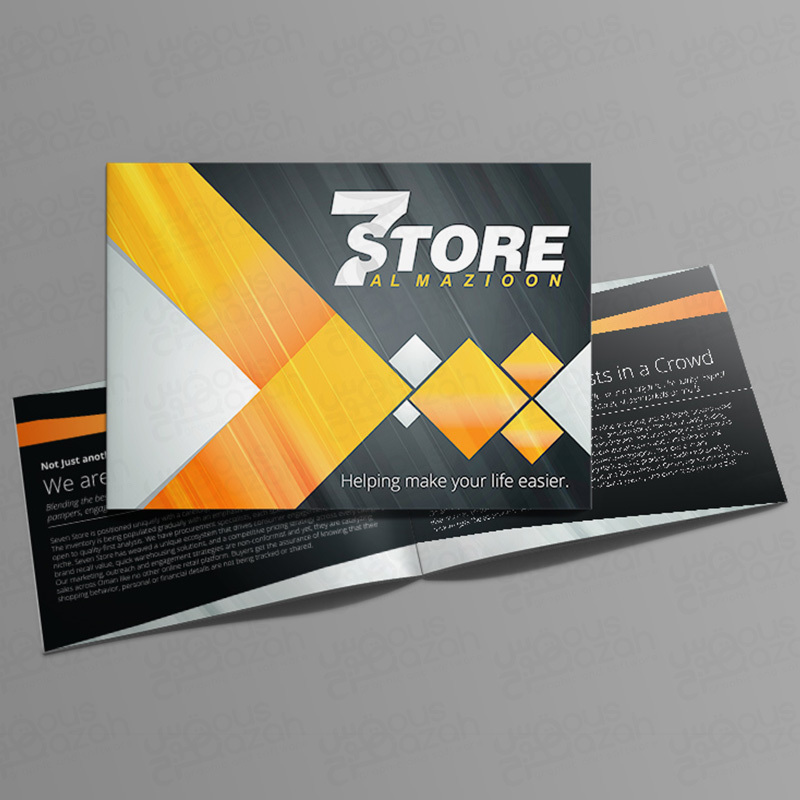 Our Design Team specializes in creating high quality digital artwork – from your brief or from scratch. 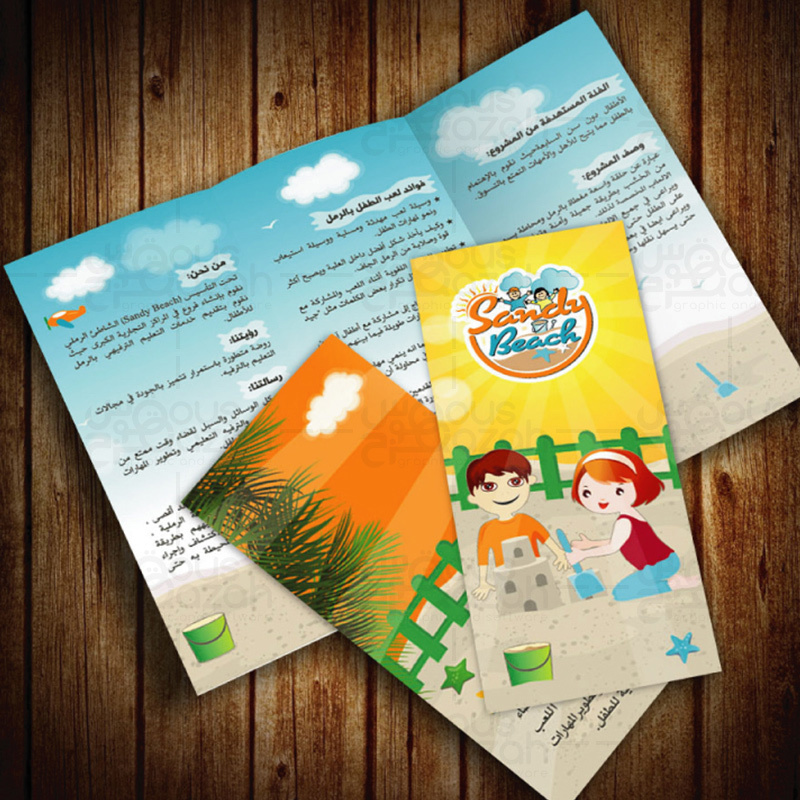 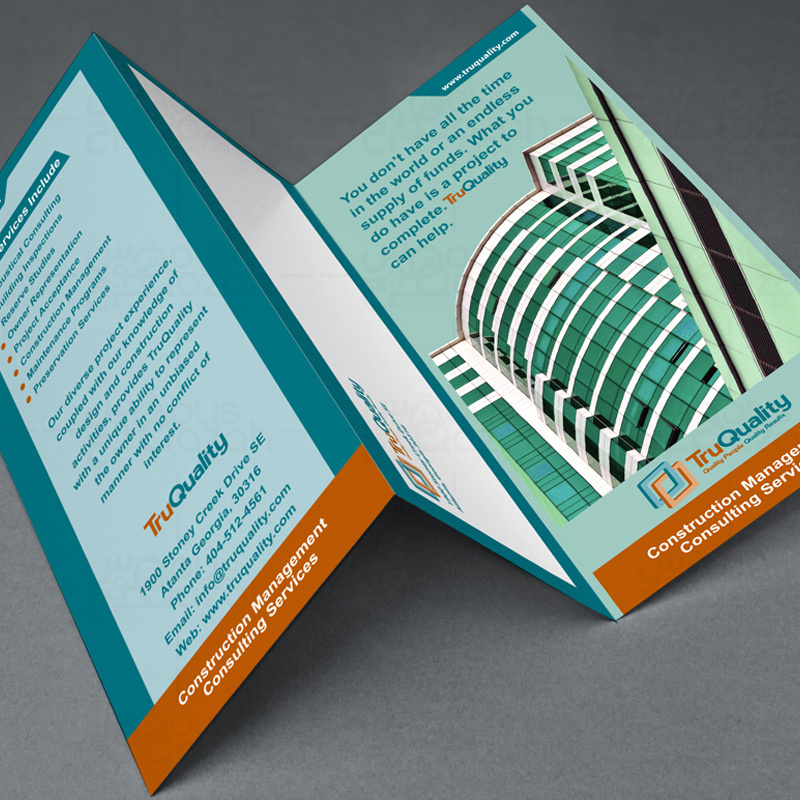 When looking for the best brochure design in Dubai you need not look any further than QousQazah for your business.